Who knew doodling on greeting cards could make such a difference? We speak to four women using handwritten postcards from around the world to lend psychosocial support to refugees through Letters of Love. It seems like every time we scroll through our Facebook feed, watch the news, or—god forbid—discuss current events with people around us, there’s a new tragedy to wring our hands over. While the endless barrage of war, deprivation, and humanitarian crises may have once shook us to our core, as a society, we seem to have replaced that furious grief at how unjust the world is with something a lot darker. It’s not that we don’t care about all the terrible things happening in our world, but simply that the sheer scale of it all—combined with our complete helplessness to do anything about any of it—has dulled us. Every new tragedy now hits as just that: an almost theatrical tragedy. It is something terrible happening to someone far away from us. Again. We feel bad about it for a moment, face our now familiar helplessness, and scroll on. This is exactly the situation that spurred Pooja Pradeep, a then-23 year old mechanical engineer-turned-educator from India, to start Letters of Love in 2015. When horrific image after another was coming out of the Syrian refugee crisis, half the victims of which have been children, Pradeep found herself faced with the failure of humanity to deal with, as she puts it, “the crisis we all watched live.” She started from that same point of hopelessness, and found a profoundly simple way to make a difference. Letters of Love started as a Facebook page that Pradeep launched with a simple idea: send New Year’s greeting cards to refugee children. That year, she sent 1,300 messages from around the world that were handwritten, decorated, and translated into Arabic to a community centre for Syrian refugee children in Turkey. The response was shocking both for Pradeep and the UN Refugee Agency (UNHCR), which had helped deliver the letters. The children were incredibly excited, cherished the letters, and kept asking when their friends were going to write again. From that one community centre, word spread through the refugee network in Turkey. 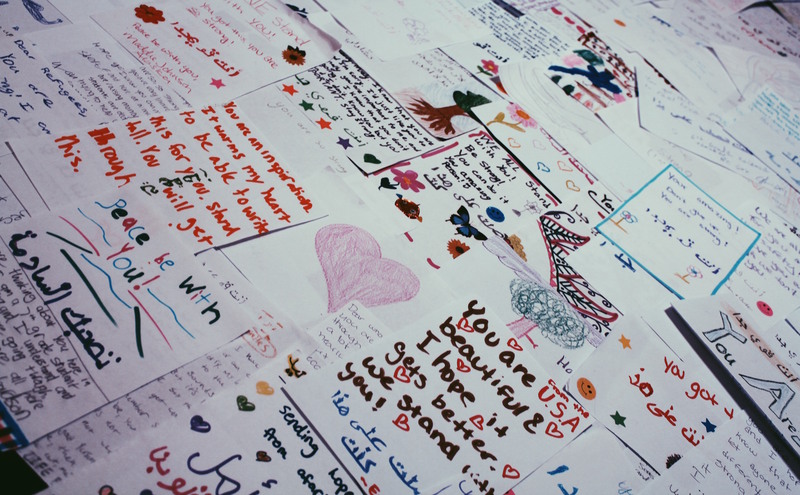 Pretty soon, there was a demand for 13,000 letters from centres providing for Yazidi, Syrian, and Iraqi children. Since then, Pradeep has worked with a growing team to build Letters of Love into a global youth-led initiative focused on empathy, empowerment, and education. 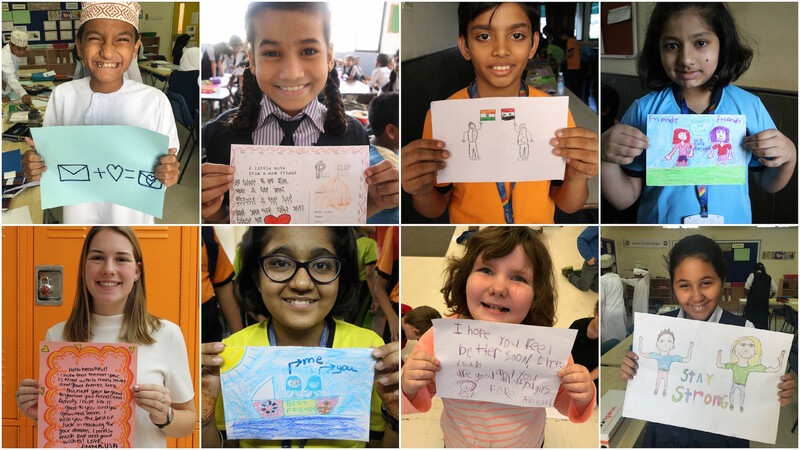 25 peace-builders from 11 countries, across 7 time-zones – the youngest of whom is only 14 – work to deliver handwritten postcards to over 30,000 Syrian, Iraqi, Yazidi, Palestinian, and Rohingya refugee children. It is now a member of both UNHCR #WithRefugees Coalition and the UN Sustainable Development Solutions Youth Network (SDSN). Their work has snowballed from the letters into education, sensitisation programs, empowerment, and leadership initiatives that have mobilized a further 20,000 young change-makers around the world. When news of Letters of Love crossed my Facebook feed, I have to admit that my response was cynical. Struck with the social disillusionment that’s become a cliché of life as an Arab millennial, I couldn’t wrap my head around the idea that a letter could do much to help something as magnificently terrible as the refugee crisis. Pradeep is no stranger to this reaction, or the feeling itself. When she was a child, she says, she wanted to be all sorts of things to make art and bring hope and save the world. By the time she got to 12th grade, that had diluted into mechanical engineering. “Something stole my empathy.” There is something, she says, in the education system that takes away our belief that we can do something. “Whatever we can, with whatever we have, wherever we are.” – The oft-cited mantra of Letters of Love. To the question of what good a letter can be to a refugee child, Pradeep asks that we think from the perspective of a child, not ourselves. Because of the psychological advantage that children have over adults, they latch on to hope and happiness in ways that adults often don’t. For a child living in hostile conditions, who isn’t used to feeling welcome or warm or loved, this letter fosters a human connection. They get a party and a volunteer hands out the letters along with whatever support the community centre had requested and Letters of Love could provide (winter clothing, school supplies, etc.). It’s a simple message of love. They hold on to the letter as something to look forward to that, as evidence suggests, works to counter the mental health aspects of the refugee crisis that are often neglected. “Time heals the physical body, but nothing heals the emotional self of a child,” as Pradeep puts it. Struck with the social disillusionment that’s become a cliché of life as an Arab millennial, I couldn’t wrap my head around the idea that a letter could do much to help something as magnificently terrible as the refugee crisis. Letters do not make a difference to a hungry child. But they do when this child is trying to get back into school, form play groups, and heal socially. 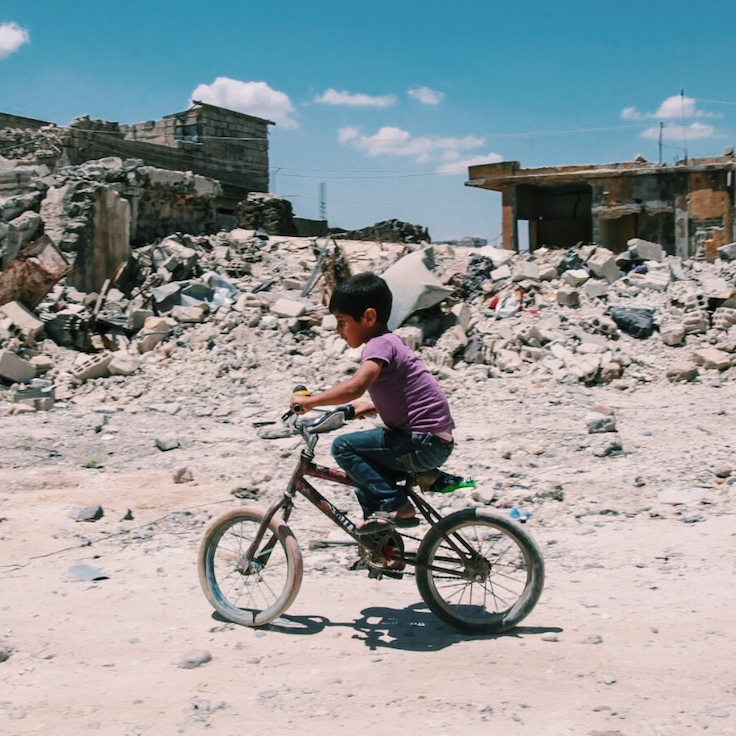 In an event held last month in Abu Dhabi, Hashem recounts how a woman passing by dismissed their work as insensitive, simply showing the children what they’re missing through pictures of other, privileged people’s lives that have not been ravaged by war. Through her work on-ground in the West Bank, Simon tells a different story. When she first brought in the letters to a big community centre catering to refugee children, the children’s reaction was one of joy, knowing that there are people around the world thinking of them, supporting them, caring about them enough to make the card itself. But it wasn’t just that. The first reaction of the children at Ibdaa’ Cultural Center in Dheisheh refugee camp near Bethlehem was to ask what they can do in return. They did not perceive themselves, and would not be perceived, as mere victims receiving an act of kindness. From this dynamic of agency came a process of doing more, activities and collaborations that would bring about effective, sustainable change. The children did not simply cherish the letters for the love that they were, but were excited to write back to their new friends. While the younger kids drew pictures and simple messages of friendship, the older ones took it as an opportunity to write about their lives and situations, telling their stories to people they knew would listen, and care. We’re talking about children. They’re thinking about new friends they’re writing to, not all the layers of complexity we add into it. 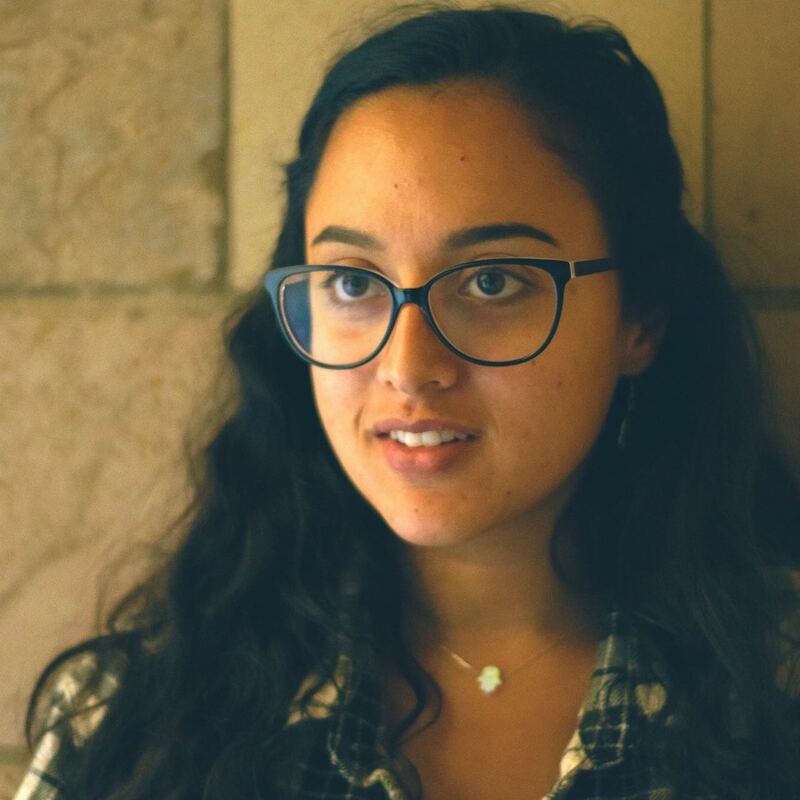 To speak to this sense of agency, Letters of Love launched its Pen Pal Project, which connects students in schools around the world with children under siege in Gaza, internally-displaced children in Syria, and Syrian refugee children in Turkey. On both sides, children learn about where their friends are from, what their lives are like, and how similar and different they are from themselves. Through this, empathy becomes more tangible—empathising with an abstract is not the same as actually knowing someone. Unfortunately, it’s also in this project that the work of empathy, love, and communication comes up against the wall of apartheid. Getting letters into Gaza was easy, Simon recounts, but a year has passed and the responses are still being held by Israeli authorities. “The letters release beautiful vibrations from it. It is a priceless feeling. When we tell the children that children in other countries have sent letters for them, they feel a sense of belonging. They know that people outside Syria do care for them and that paints a new picture of hope in their heads.” – Rasha Falhout. This entire process is not easy, and Pradeep and her team are intentional about creating change from a fundamental level. After all, who would write tens of thousands of letters to refugee children, if tens of thousands of people around the world didn’t care? “Our vision is to create a kind world for refugee children. To do that, we have to counter the fact that people are either apathetic or ignorant about the reality.” Here comes the power of empathy in the education programs that Letters of Love has established to counter the violent apathy of traditional education systems. Getting letters into Gaza was easy, but a year has passed and the responses are still being held by Israeli authorities. Pradeep learned early on that every child has an innate change-making attitude. When she was teaching a sixth-grade class after her first experience with sending letters, she was shocked at their ability to learn something as complex as the refugee crisis, but more so to see how eager they were to do something about it. 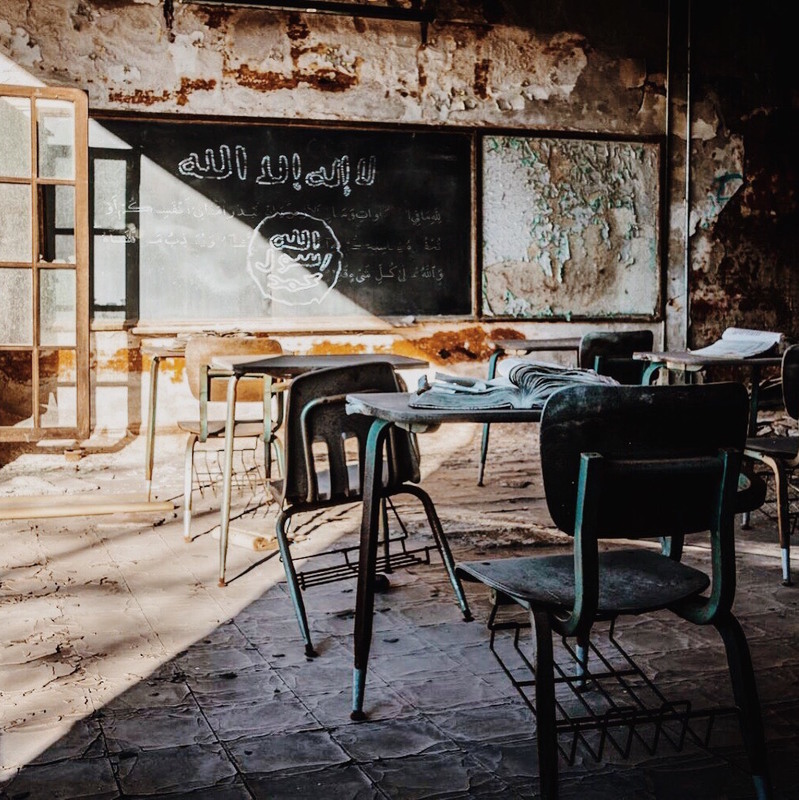 They threw ideas out at her, from airlifting supplies to Syria, to inviting all the children to live with them, to sending letters of friendship, which they eventually did. The work of Letters of Love has all been to foster, instead of suffocate, this desire of children to learn about and help people they know are suffering. “I like to imagine a time when empathy and kindness are taught in every classroom around the world, like we teach math and history.” – Bobbie Gottschalk, Board of Directors. All too familiar with the hopelessness that creeps into our lives as adults who never had these programs when we were students, Pradeep and her team also work to bring that empathy and engagement to adults, who she holds are never actually as apathetic as they may seem. In different communities, they have set up Meet, Greet, and Scribble events, where people can come together for some arts and crafts and casual restoration of their faith in humanity. The idea of adults choosing to spend their time decorating greeting cards for refugee children around the world admittedly warms this cynical millennial heart. The world isn’t going to change, wars won’t end, and suffering won’t suddenly cease because some adults found the goodness in their hearts to spend their time trying to make refugee children a little happier, or because a privileged teenager holds a drive in their high school, or because children write letters back and forth. This world is far bigger, far more complex, and far more terrible than any one of us can ever realise, much less fix. But in this situation of disillusionment, where we are made to believe that our actions are futile and our desire to help hopeless, we have the choice to do nothing or something. And Pradeep, Hashem, Simon, Falhout, and the entire team around them have chosen, and continue to choose, to do whatever they can, with whatever they have, wherever they are.